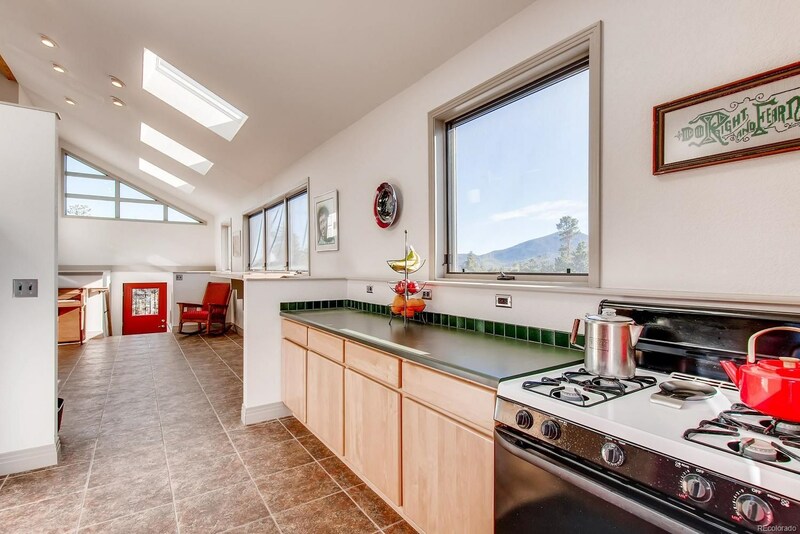 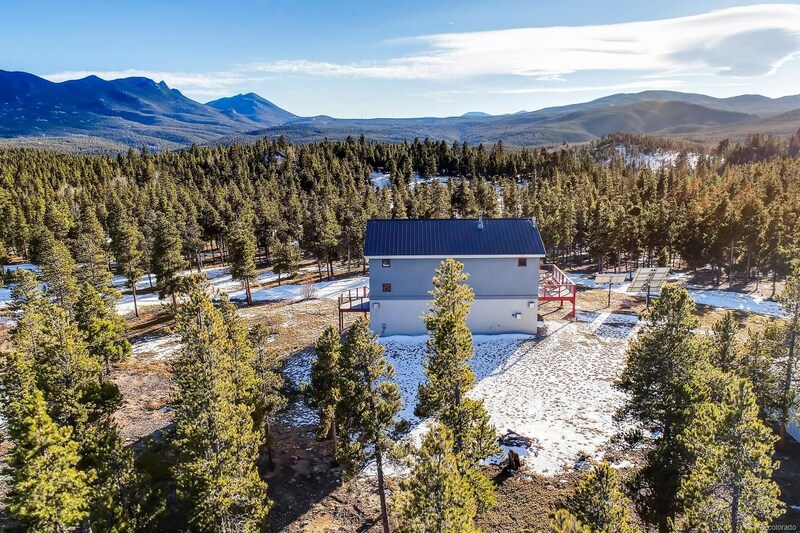 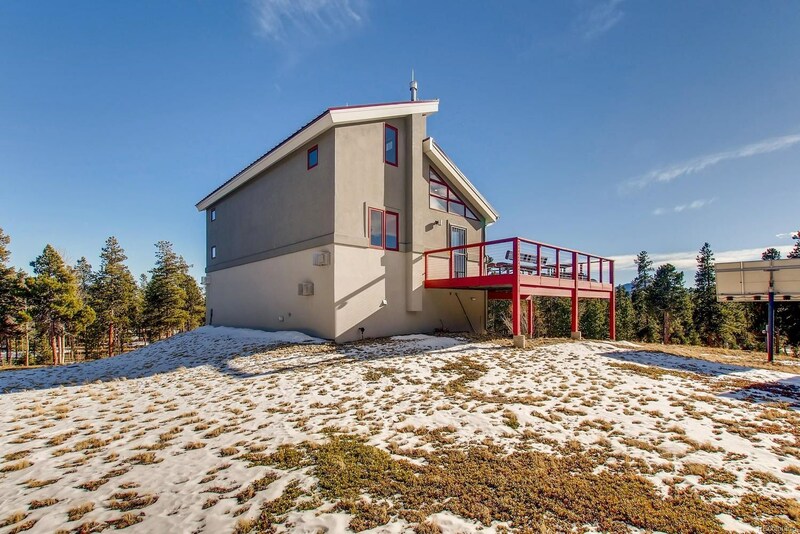 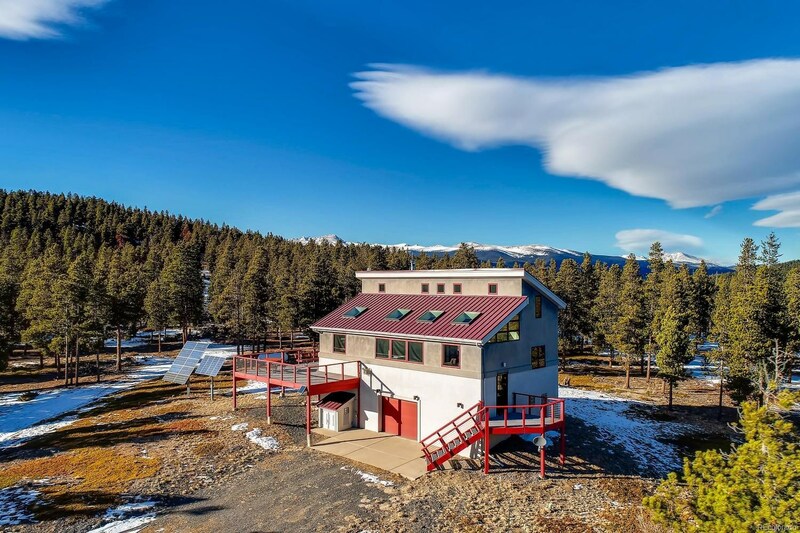 100% solar powered dream home at 8,600-ft elevation with 62.11 acres of forest and meadow. 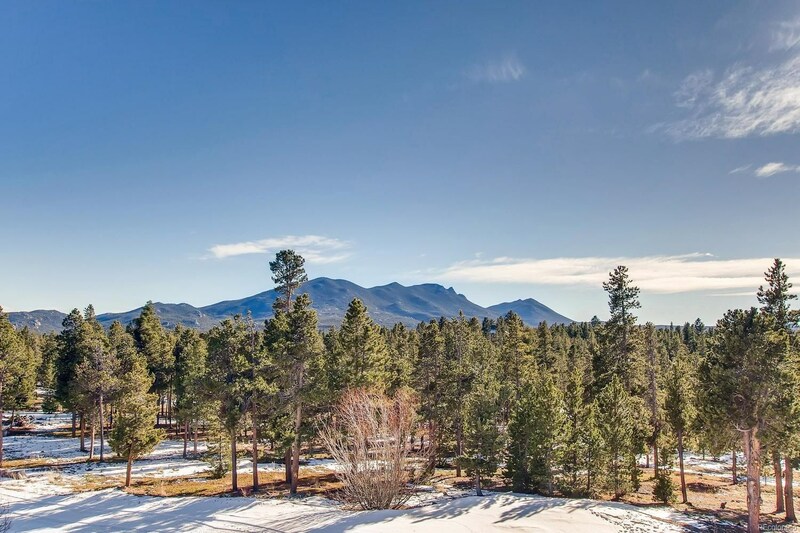 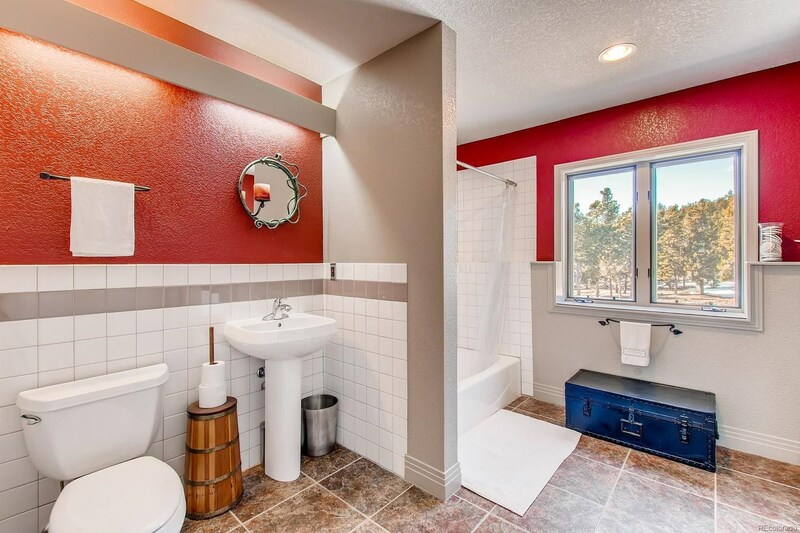 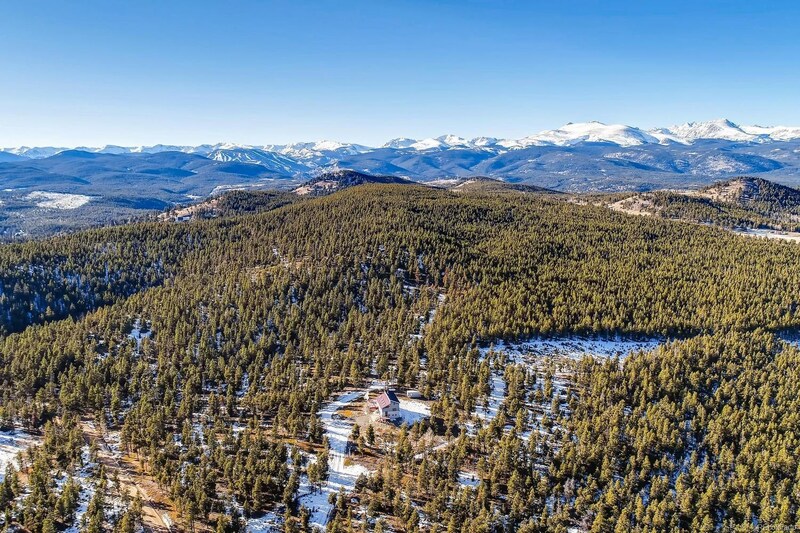 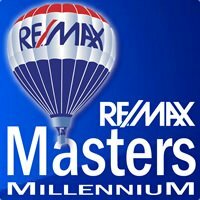 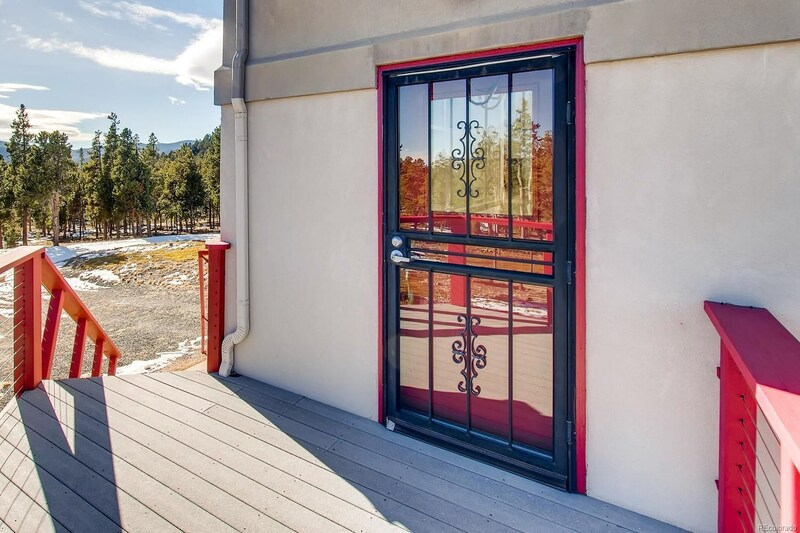 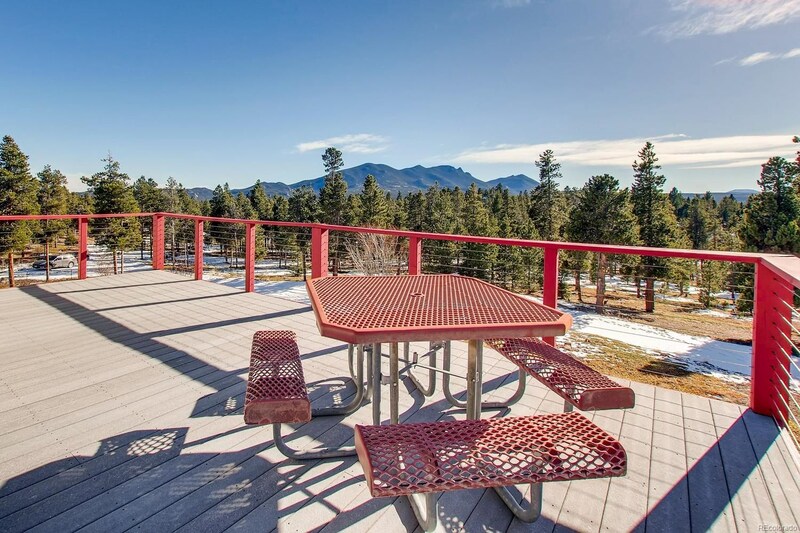 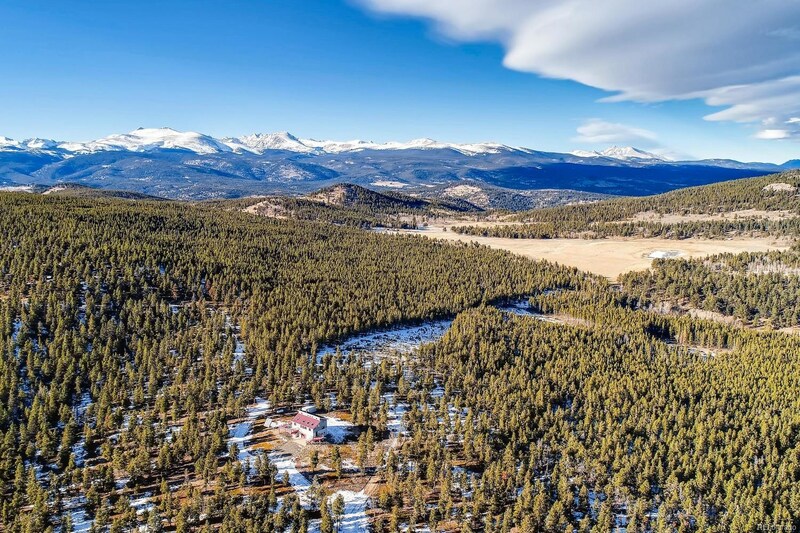 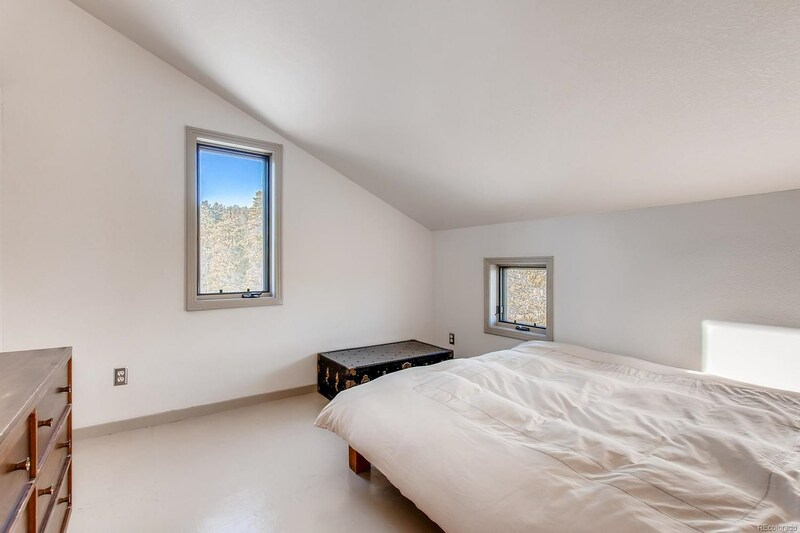 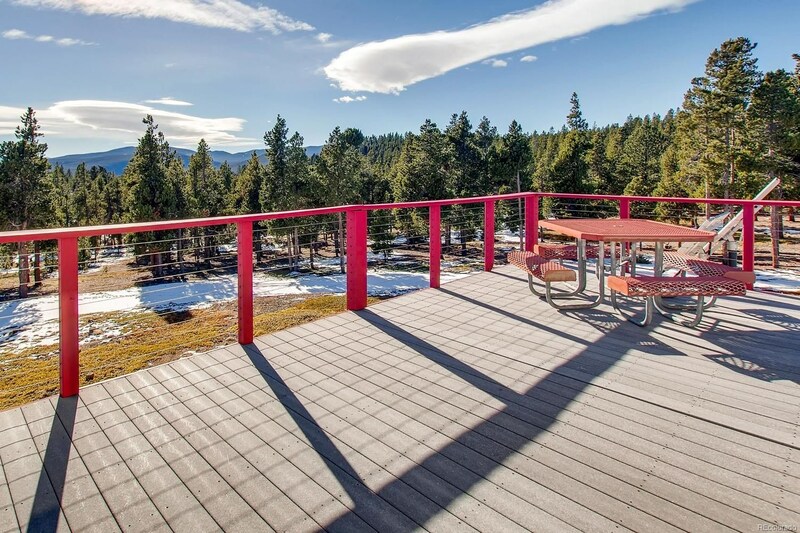 Overlooks Continental Divide, 6.6 miles from Town of Nederland, and only 10 miles from Eldora Mountain Ski Resort. 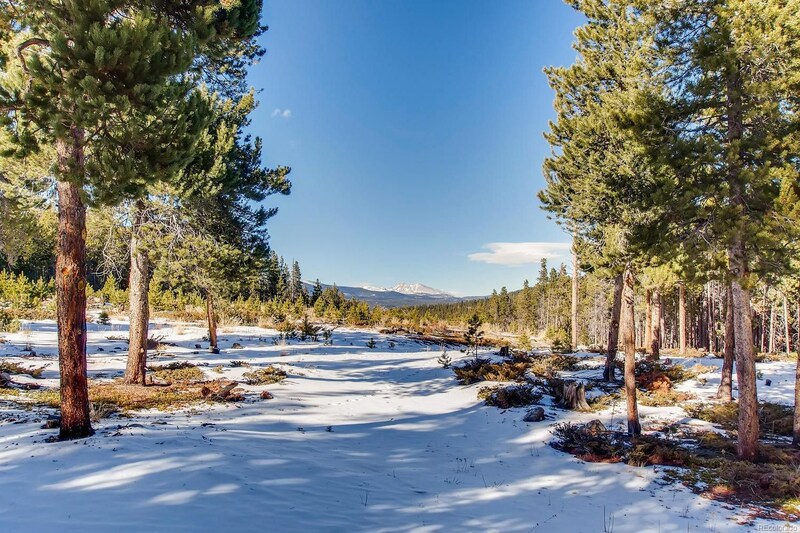 Bordered on two sides by Boulder County Open Space and Roosevelt National Forest. 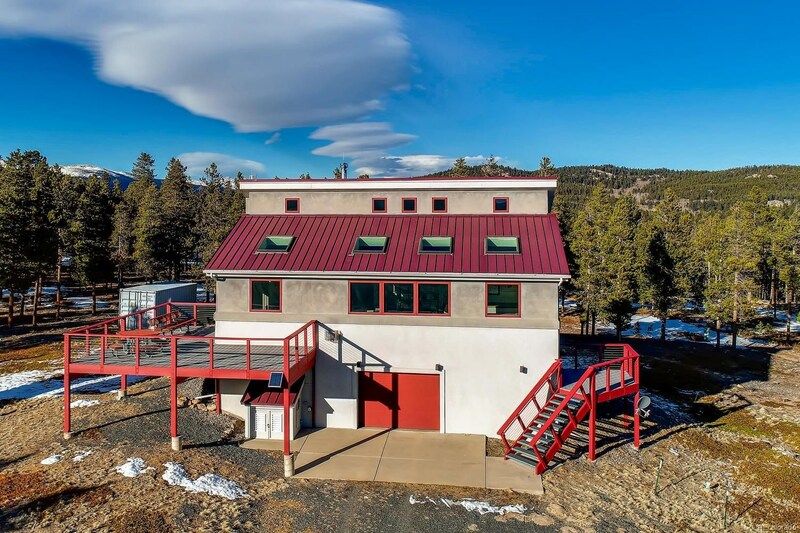 Solid concrete and cementitious stucco exterior with metal roof and Trex decking. 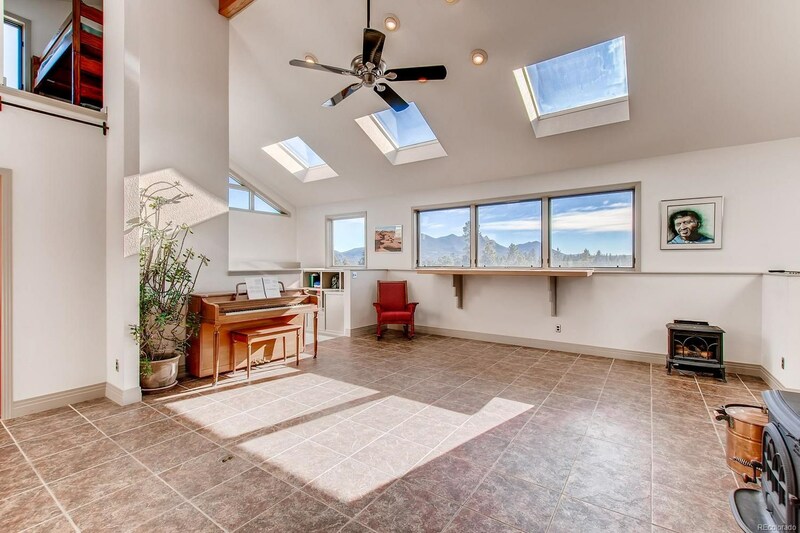 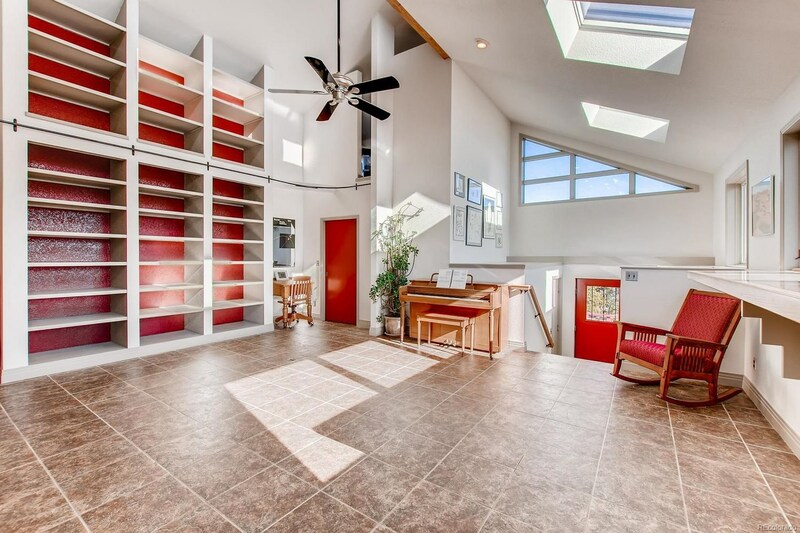 Interior boasts a modern, open floor plan with abundant natural light and epic views. 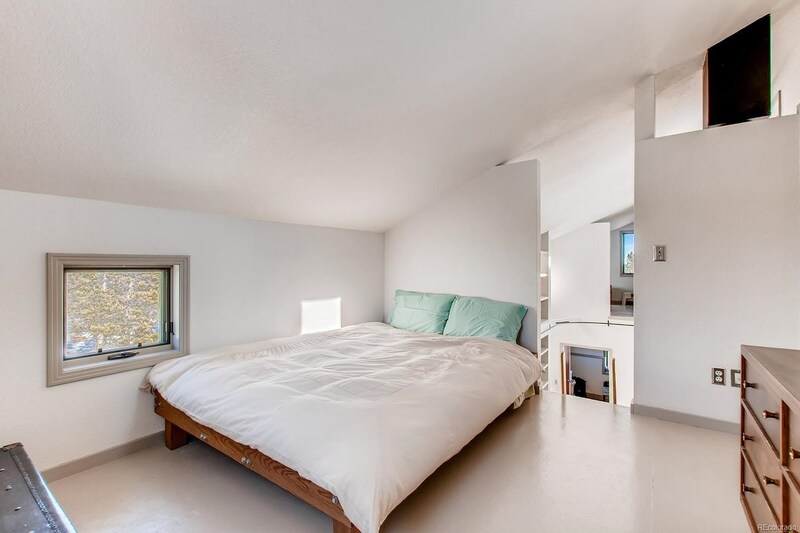 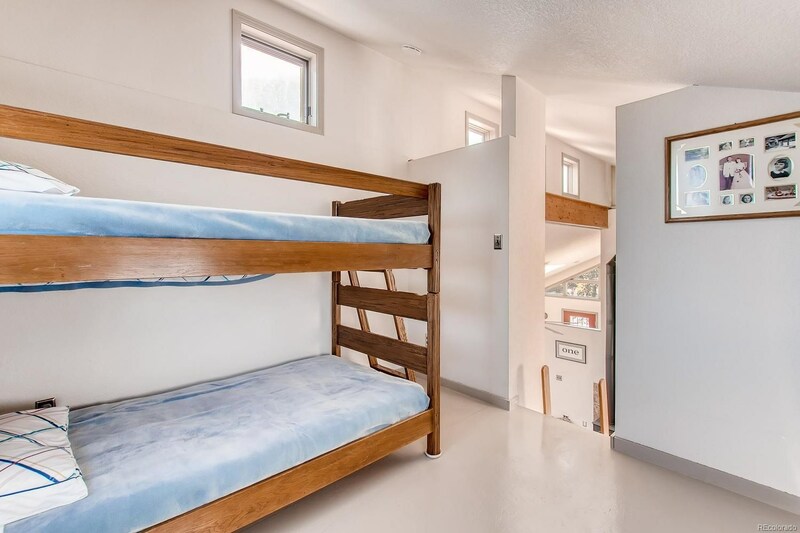 1 Main-Floor Bedroom with 2 additional Non-Conforming Bedroom Sleeping Lofts. 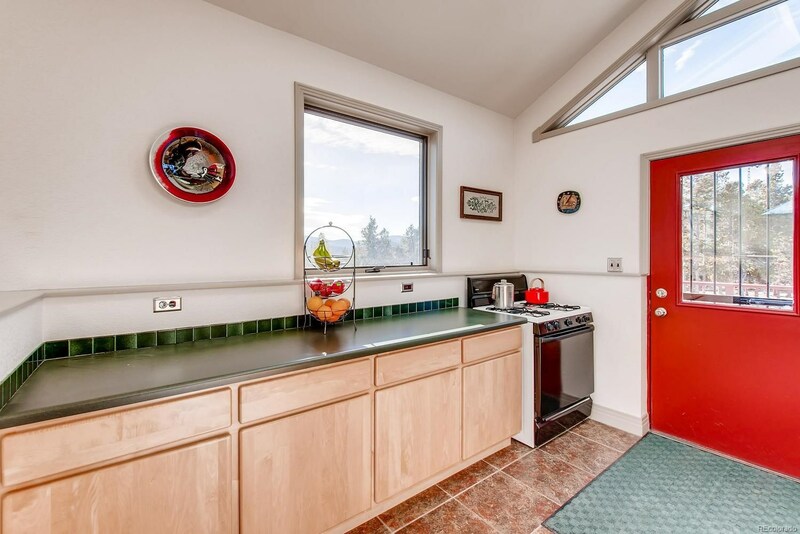 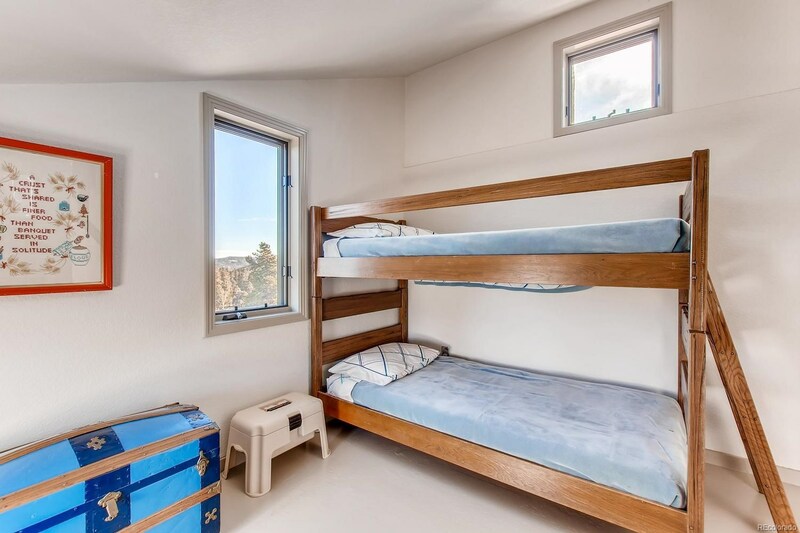 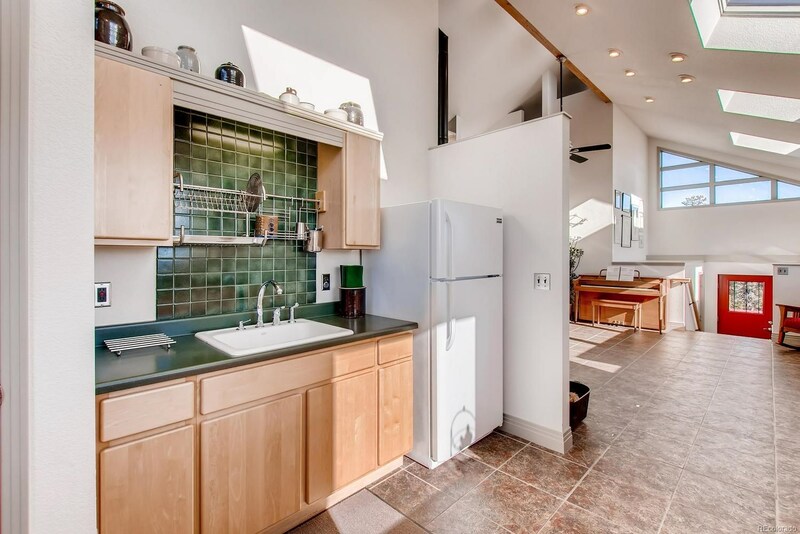 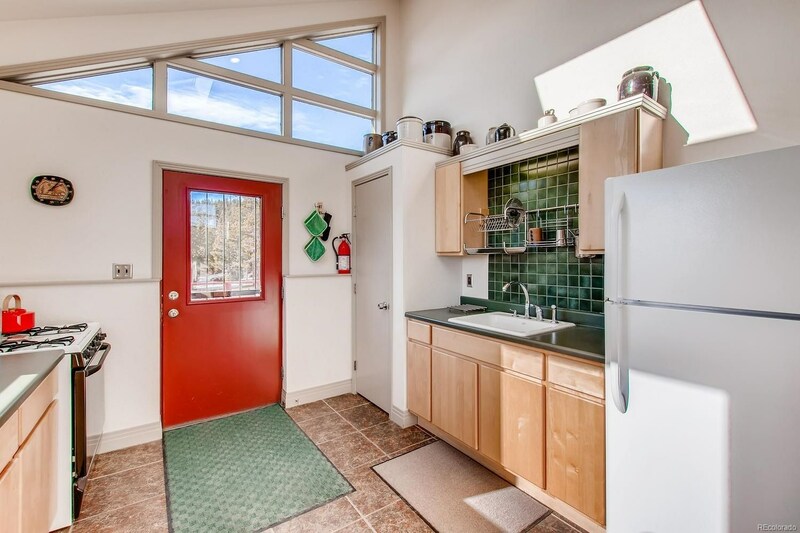 Lower level features a 1-car attached garage, laundry, solar storage, and workshop. 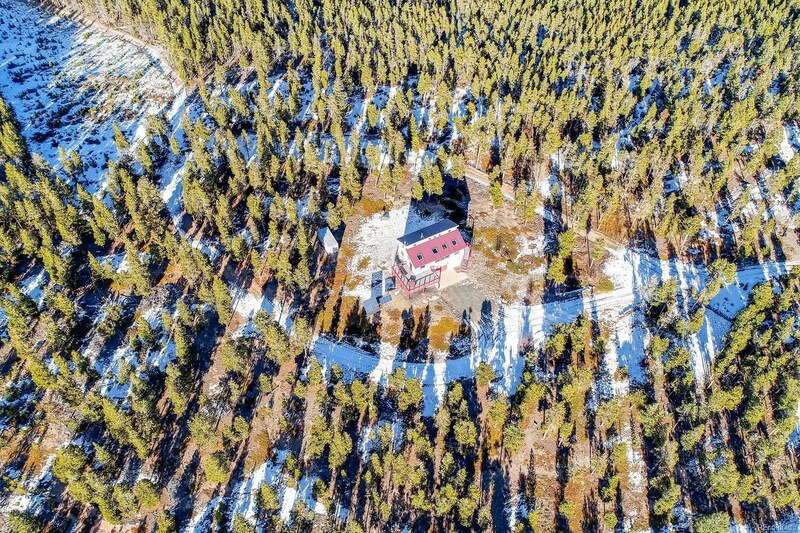 19 years of forest stewardship and extensive fire mitigation. 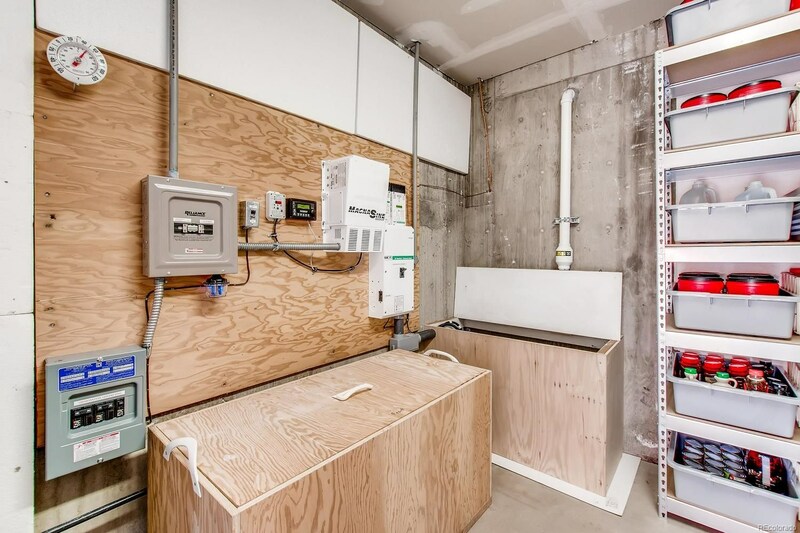 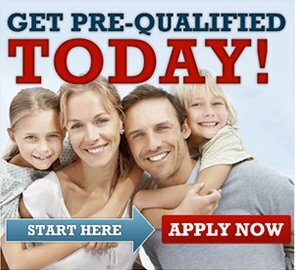 Energy-saving washer, refrigerator, freezer, and on-demand water heater (propane). 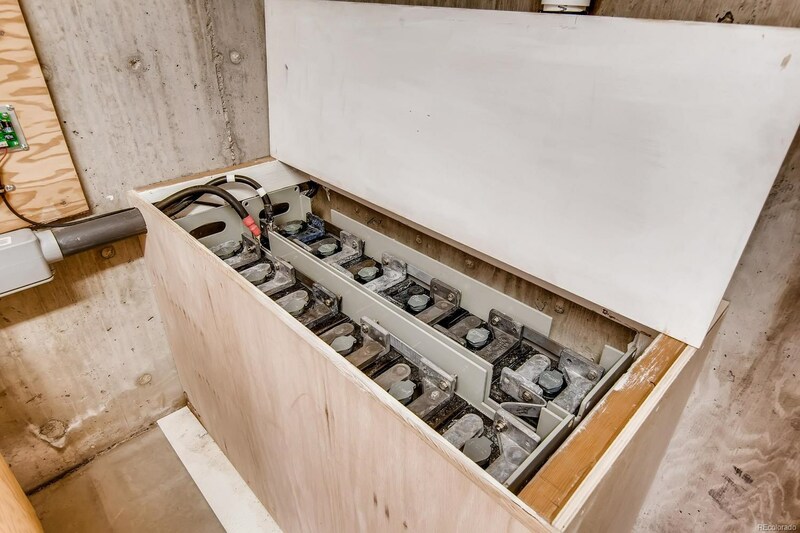 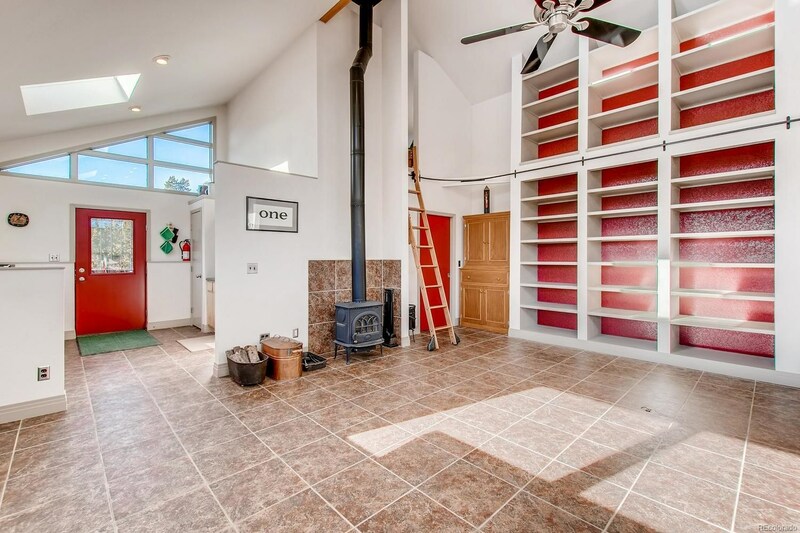 22-ft Shipping Container Utility Shed holding 10 cords of 15-inch wood-stove length firewood logs. 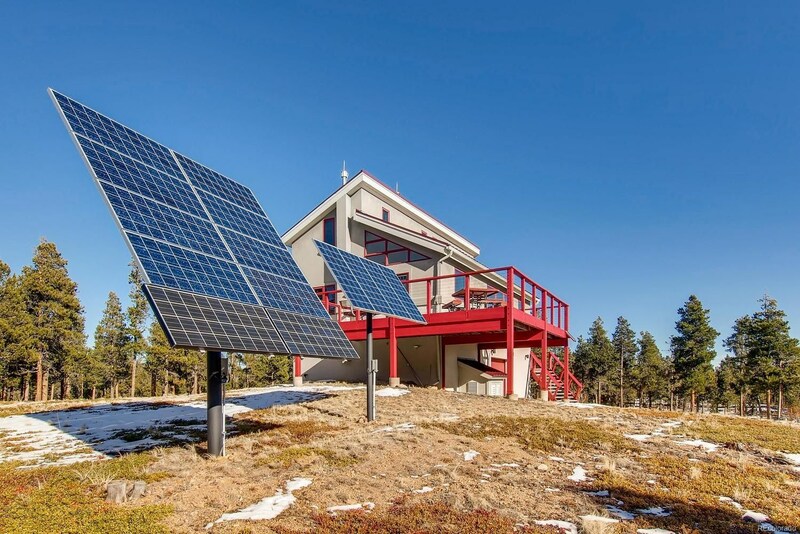 New solar system installed summer of 2017. 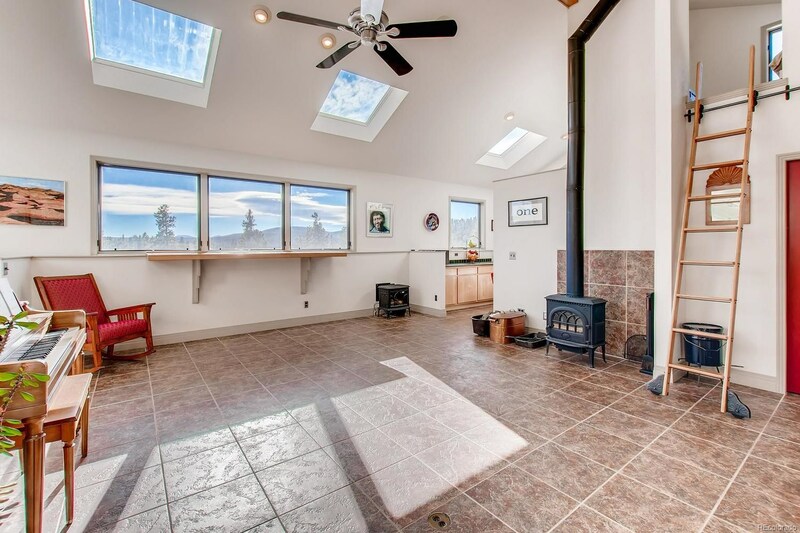 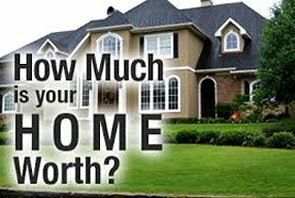 Heating sources are passive solar, 3 direct-vent propane heaters, and wood stove.